Four lots in Royal Lake subdivision. No utility services currently on the property. 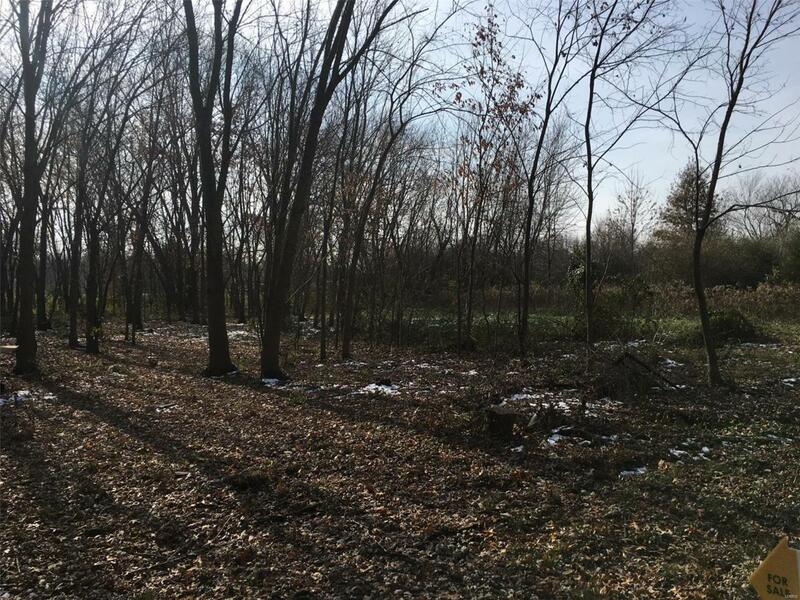 Public water & sewer are approximately 200'-300' from property line. Buyer to verify property line details.